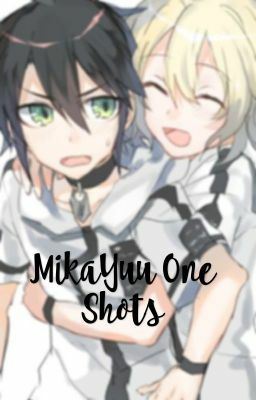 Just some fluffy MikaYuu one shots :) WARNING: contains boyxboy shipping. I own no characters, all rights go to the creators of Owari No Seraph. Mild language.